I offer a variety of tools and learning resources for those who want to do creative business the creative way. 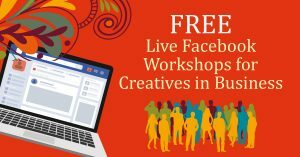 These workshops are for creativepreneurs (people who run passion, mission and purpose centered businesses or non-profits). The workshops take place on the 3rd Tuesday of each month online at 7pm London time (Facebook Live Video) but the advice is timeless and you can catch up with the replays anytime. Conventional business advice often feels too mechanical and one-dimensional for creatives. 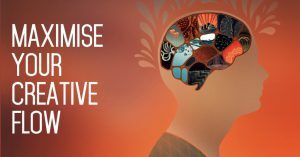 Based on the principles and practices outlined in the Go Creative! 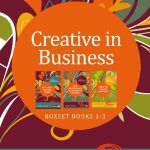 in Business books, these monthly workshops empower you to meet challenges and opportunities, to understand and overcome resistance and self-sabotage, and to build a successful creative business … the creative way. You can watch, listen and sign-up for the Go Creative! Workshops here. 4. Share the latest blogging, podcasting, social media and other creative business tools and tips. Everyone in the group is engaged in conscious creation, just like you. We come from many different disciplines: writers, artists, filmmakers, coaches, counselors, movers, makers, and shakers of all kinds. Join us for Inspiration Meditation & F-r-e-e-writing, two powerful creative flow practices. We practice live four times weekly, first thing in the morning London time but the idea is you can catch a replay any time, wherever you are. Posts in this category are for creative entrepreneurs who want to increase their influence and income… the creative way. I write regularly on the topic of creative entrepreneurship and the principles of passion-powered business. Visit the Creative Business Category of my blog here. Receive an email from me every Monday that encourages you to set creative intentions for the week and reflect on the week past. 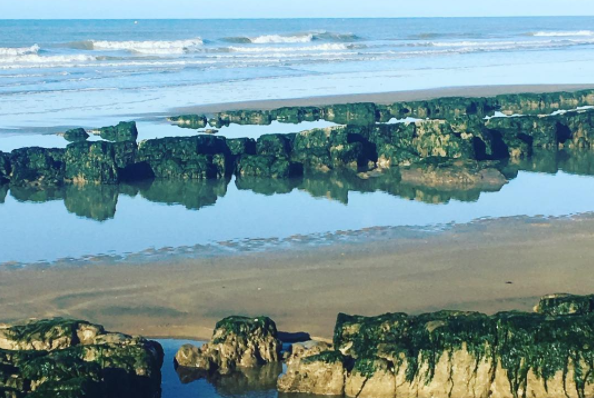 I share my own intentions and blog posts that help you on your way. 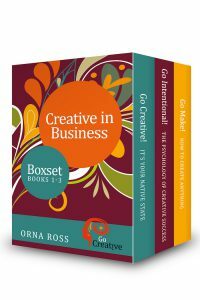 My newly revised and updated series for creative entrepreneurs is now in pre-launch. Each book will launch when enough people have expressed interest by pre-ordering. You will be able to buy in print and ebook format, here on this website, or in your favorite online retail store. 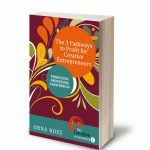 Pre-order Three Pathways To Profit for Creative Entrepreneurs: Practice, Process, Positioning here.